Antenatal clinics at the surgeries in Kidlington and Yarnton and arrange parent craft classes during the antenatal period. The midwifery team is on call 24 hours a day. Midwifery Team Tel: 01869 243763. Asthmatic patients are encouraged to attend the asthma clinic. The clinic is run by our nurses, providing up to date advice on asthma. The nursing team are available to provide blood pressure checks. If your blood pressure is difficult to control your doctor may refer you to the nurse for several readings over 2 hours for for assessment over 24 hours with an automatic machine. The NHS National Breast Screening Programme provides free screening for breast cancer for all women over the age of 50. If you're between 50 and 70 you should be routinely invited for a mammogram. Women over 70 are encouraged to make their own appointments. Routine Breast Screening appointments are sent out directly from the screening office and patients are seen in their geographical area. If you would like more information on when your screening is due please contact the screening office directly on 01865 235621. A letter will be sent to you when your smear is due. The result will be sent to you directly from the laboratory. 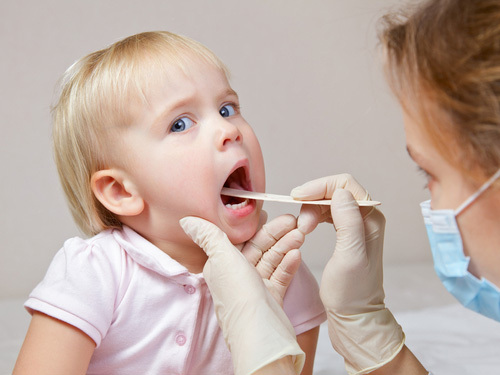 All doctors perform child health development checks. Please arrange to see your child's usual doctor for these checks. It is essential to bring your child's 'red book' (parent held record) to these checks. The Health Visitors will carry out developmental assessments at other times and answer any questions relating to immunisations. Health Visitors (Tel: 01865 379158). Vaccination is vital. It provides life-long protection against serious infectious diseases, (some potentially fatal). Your children will be sent appointments to attend sessions at the Surgery when they are due. The health visitors co-ordinate the immunisation programme for children. Visit NHS Choices for Child Vaccination Planner. The doctors and nurses prescribe contraception advice, contraceptives and emergency contraception. Prescriptions for contraceptives are free of charge for everyone. Counselling is offered through Talking Space. You may self refer by calling 01865 901222 or you may prefer to discuss your problems with a doctor first. 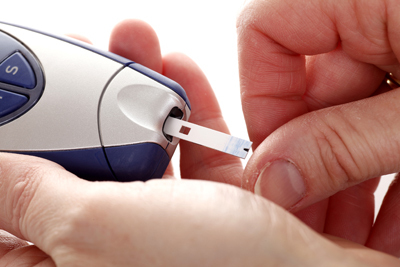 All diabetic patients are encouraged to attend regularly for a full check-up and assessment by the doctor and nurse. Referral is via your doctor. An ECG can be done by appointment in the treatment room, following referral from a doctor. We recommend that patients of all ages suffering with chronic respiratory disease (including asthma), chronic heart disease and diabetes have a flu vaccination every year. Also, everyone over the age of 65 years is encouraged to have the flu vaccine. The nurses run special clinics in October and November by appointment. 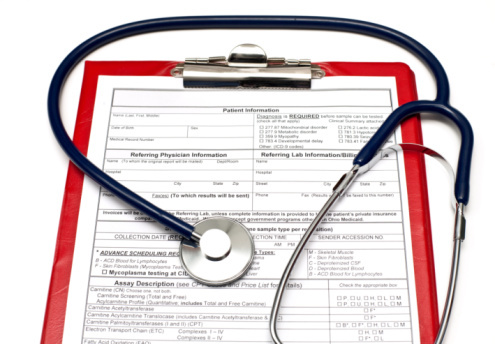 Health checks are offered every five years to eligible patients aged between 40 and 74. You will receive a letter inviting you to make an appointment at the practice when your Health Check is due. The doctor will assess your joint in a routine appointment. He or she will then ask that you make an appointment with one of our doctors who is experienced in administering joint injections. This is usually a simple procedure performed in the doctor's consulting room. Self-referral is possible or referral can be made via your doctor. Need help to stop smoking? Book an appointment for smoking cessation clinic run by qualified staff. Referral is via your doctor or health visitor. 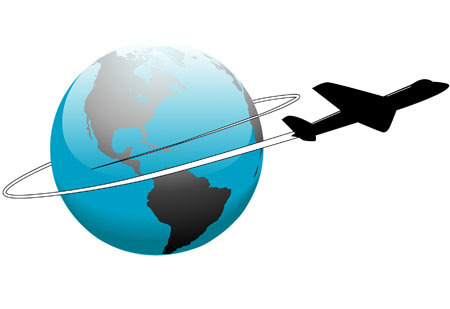 Please allow at least two months before you travel to consider your travel health requirements. There will be a charge for most travel vaccinations. Please note the practice can only accept cash or cheques. Some anti-malarial tablets can be bought over the counter at the chemist. Please see our travel vaccination charges here. The Key Medical Practice is an authorised Yellow Fever Vaccination Centre. Please note that our doctors can only provide Med 3 Certificates (Fit Notes) on the NHS and free of charge if you have been off work due to illness for more than 7 consecutive days. For more information, which you may like to print off for your employer, please see here. The practice knows that more can be done to help and support our patients with memory loss and dementia, and their carers. To address this, we have developed an action plan to follow over the next year to help us become a Dementia Friendly Practice. Sister Cheryl Perkins is our nominated Dementia Lead and will be working closely with the whole team to put teaching and resources into place. This page on our website is part of this work and will be developed as the year progresses. The Alzheimer's Organisation is a good source of information, advice and support, and their website can be accessed here. For information about local services and support for those with dementia and their carers, please do take a look at the Dementia Oxfordshire website here. The site includes advice and has a helpline for you to call, but it also has information on local groups and cafes. You may be interested to know about research that is taking place locally, or even to consider taking part in research yourself. Oxfordshire Dementia and Aging Research (OxDARE) aims to bring local research teams and patients together. If would like to read more about their work, you can access the OxDARE website here. We would love your feedback and input at any time. Please call or write to the Practice Director, Annaliese Owen, or jot your idea on a piece of paper and hand to reception, or just tell one of the team what you think. We know that our patients who care for someone may need support themselves. Over the coming year, we will contact our patients who are carers so we can add this information to the clinical records. We will also develop a pack of useful information and nominate a member of staff to help carers access the help that is available. This page on our website is under development, and as resources become available or we hear of relevant news for carers, we will add it here. This Carers Fact Sheet compiled by our local Community Services Group also provides much useful information.